For kids who suffer from cerebral palsy and limited mobility, there hasn’t been a robotic gait trainer until now. Watch the video to learn more about Trexo Robotics and how it developed this groundbreaking device. 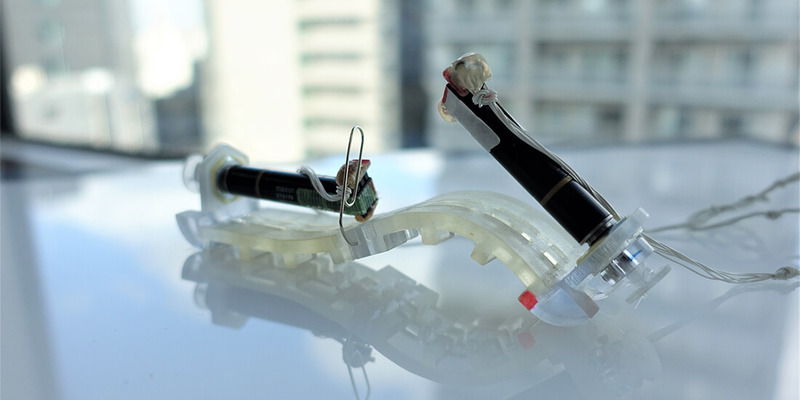 In Japan, one researcher created a soft caterpillar robot that is safer than metal “hard robots”—and might be more useful. 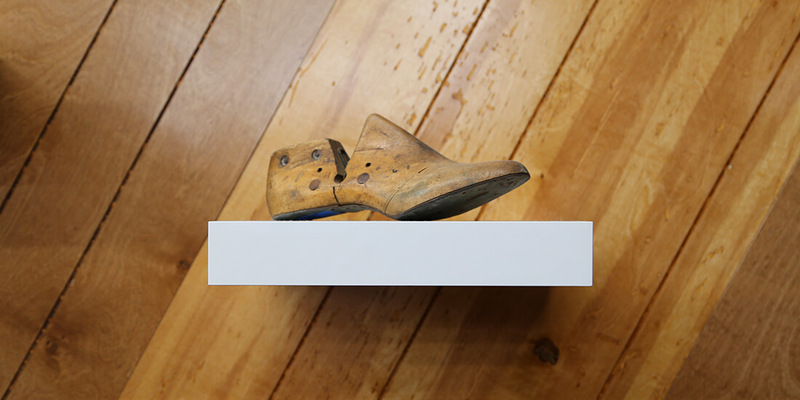 Will this “soft-robot” revolution advance on tiny feet? 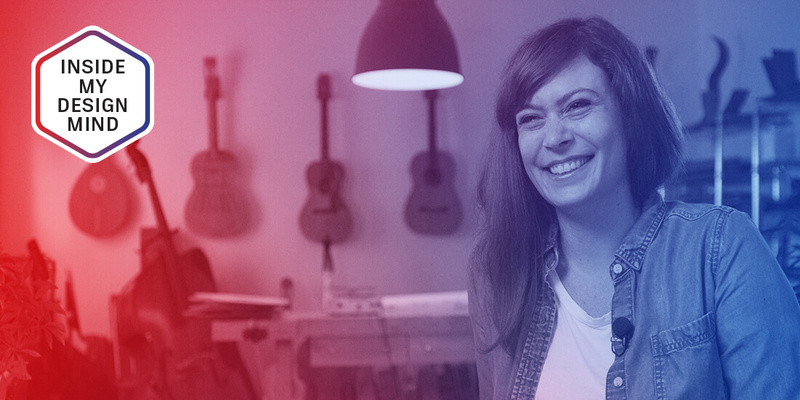 In this edition of “Inside My Design Mind,” get an intimate look at what drives luthier and instructor Rachel Rosenkrantz in her design and fabrication process. A UI designer brings together technology and craft: Human Interface Jewellery uses 3D printing to create unique jewelry pieces that tell a story and applaud women working in tech. 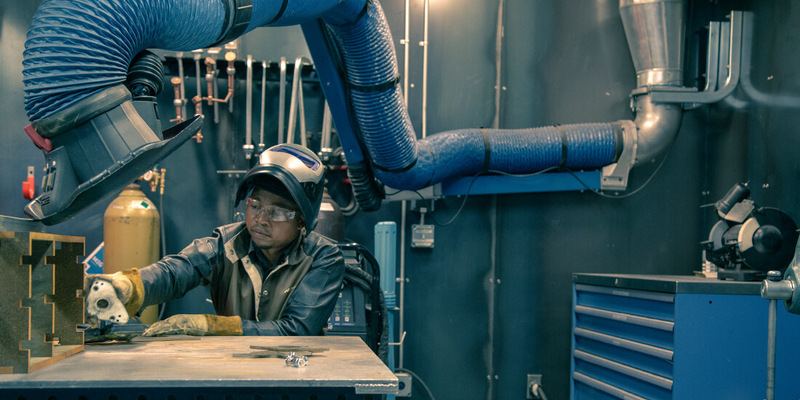 Pensole Footwear Design Academy is turning out a new class of shoe designers by incorporating hands-on prototyping, 3D modeling, and real-world workflows into its curriculum. The Jua Kali of Kenya are craftspeople who, through improvisation and ingenuity, keep the country running. Will adding a simple machine help preserve these vital manufacturing jobs? 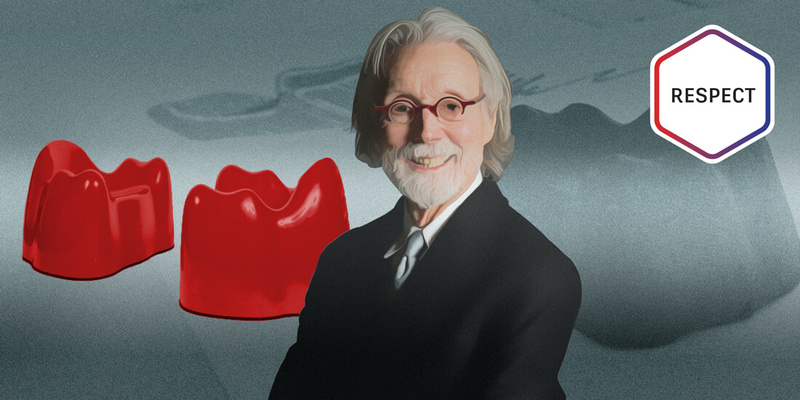 This video edition of Redshift’s “Respect” highlights the life and work of artist, educator, and art furniture creator Wendell Castle through conversations with his close collaborators. 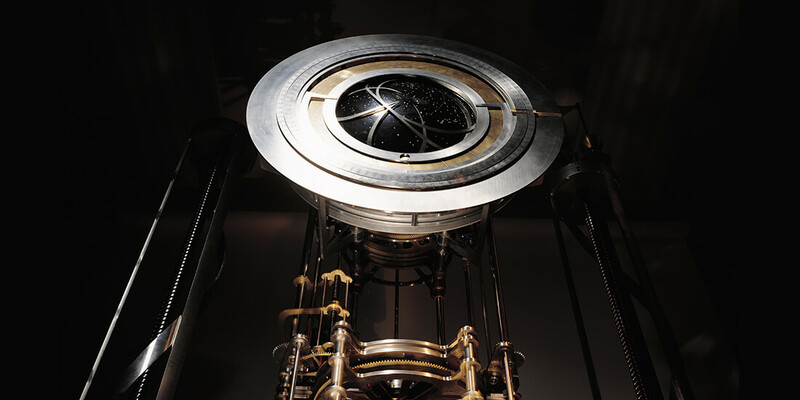 Looking 10,000 years into the future has been the purview of science fiction, but building the Clock of the Long Now is a scientific and existential project on an epic timescale. 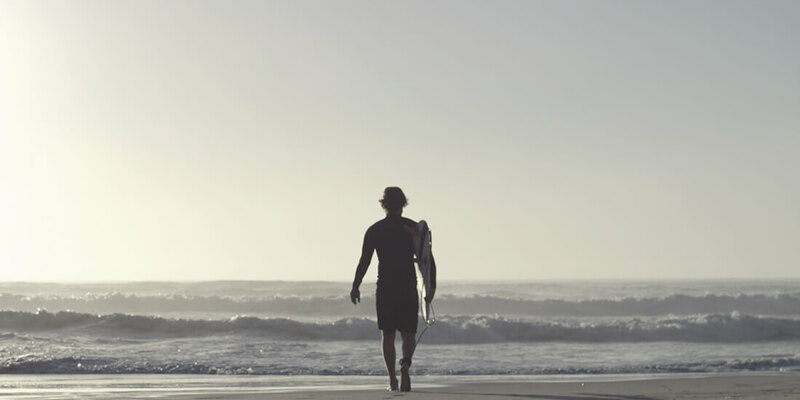 Surfing might connect humans with nature, but making surfboards is as environmentally damaging as manufacturing comes. One Australian company’s new surfboard design is hoping to change that.